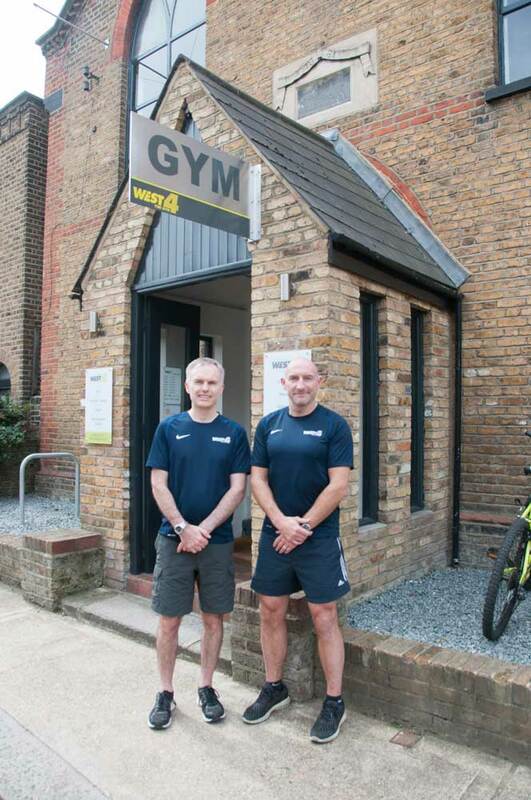 West 4 Gym: Get Fit – Fast! 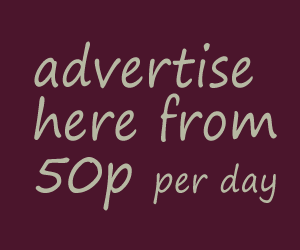 You are here: Home / West 4 Gym: Get Fit – Fast! 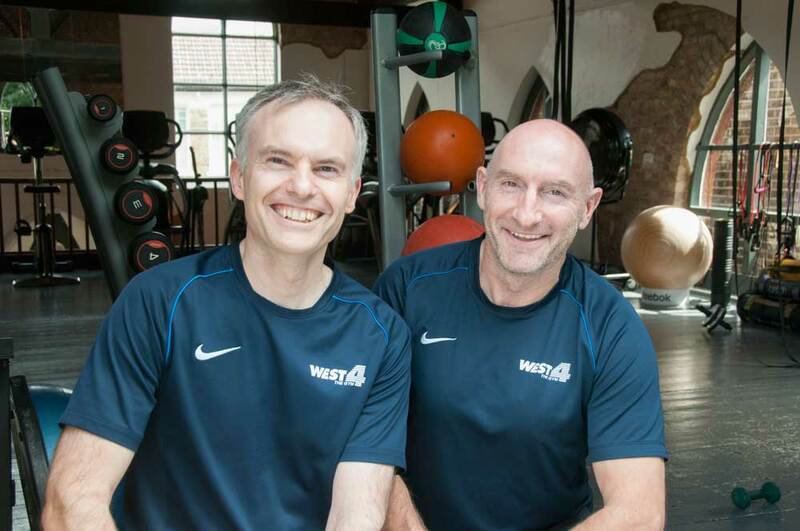 Sam and Paul have invested in new state-of-the-art cardio and weights equipment and machines. The result is that West 4 now delivers optimum results for everyone from ultra-distance runners to the less-committed who haven’t exercised since school. Whether you want to focus on tone and flexibility, strength and power or cardio and endurance, you’ll find the perfect programme to match your goals. In a first for West 4, the duo has also opened a Treatment Room where therapists offer osteopathy, rehabilitation and sports massage. But one sight you won’t see is banks of TVs.